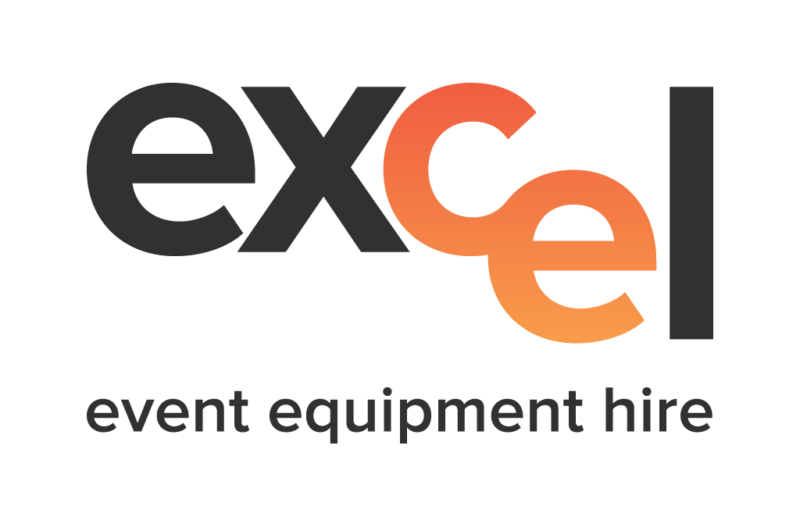 Excel Event Hire Pty Ltd the event hire specialists. Servicing Queensland. Personalised 24/7 service. One Stop shop for your equipment needs. Get the latest updates directly from Excel through the following social media platforms.